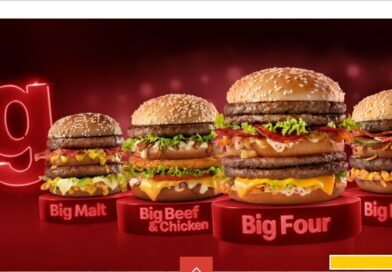 McDonald’s New Zealand have released a new burger called Angus the Great. 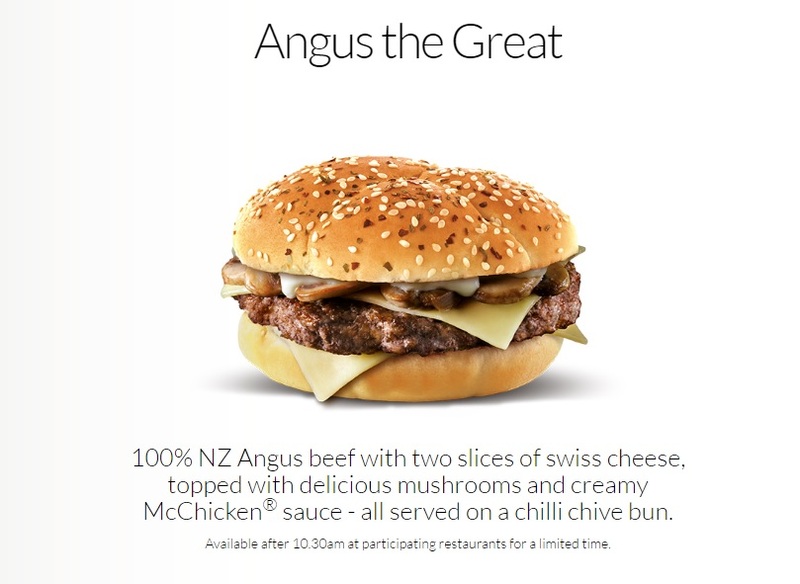 Made from 100% Angus Beef – or you can swap for Crispy or Grilled Chicken (aptly named Chicken the Great) this is described as “100% NZ Angus beef with two slices of Swiss cheese, topped with delicious mushrooms and creamy McChicken® sauce – all served on a chilli chive bun”. 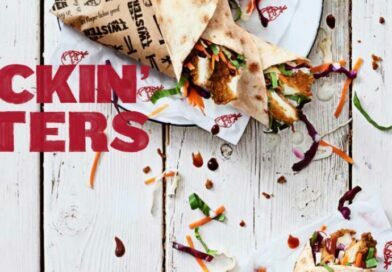 Running alongside this LTO are some extremely tempting items such as Sweet Chilli & Sour Cream and Cheese Sauce & Caramelised Onion Loaded Fries. Hopefully we will get these in the UK sooner rather than later. You can also get new Donut Balls in Cinnamon Sugar with a Hot Fudge Sauce priced at $3 for 5 balls. 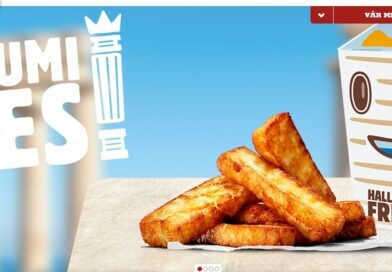 I can’t help look at Angus the Great and think of the Burger King Mushroom Swiss – which isn’t a criticism. 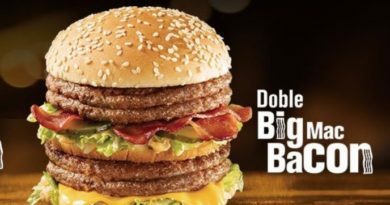 It is also virtually identical to the Steakhouse Sirloin Third Pound Burger which was available for a limited time in the USA. 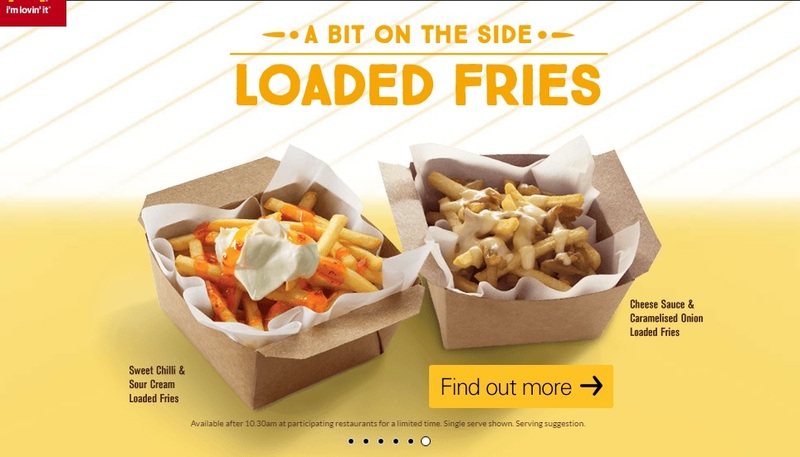 This has just been added to the Macca’s New Zealand website so no nutritional information is available at this time. 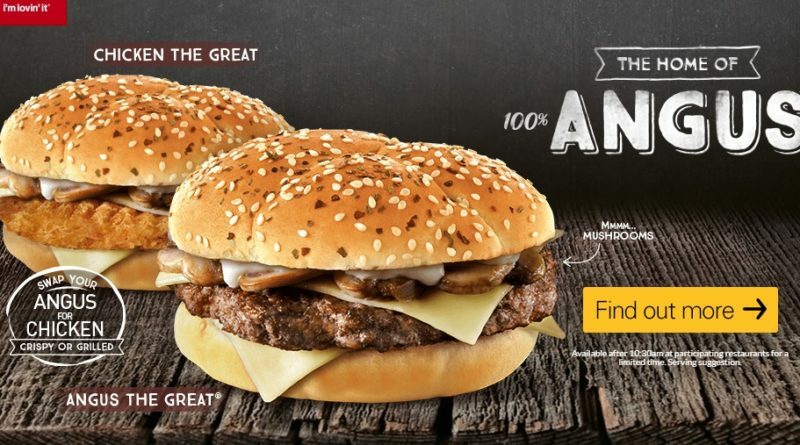 Personally, I would LOVE to see a McDonald’s burger such as Angus the Great in the UK feature mushrooms. I believe it would be a good fit in the Signature Collection. Long-term BURGER LAD® readers might remember that I was the only My Burger finalist with a build that included mushrooms. On the day, I was told that it is the one ingredient which always fails at the development/taste–testing stage. 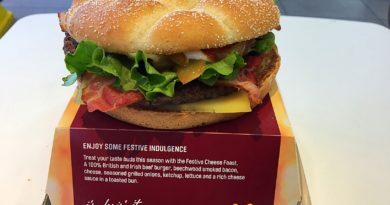 What do you think of the McDonald’s New Zealand Angus the Great? 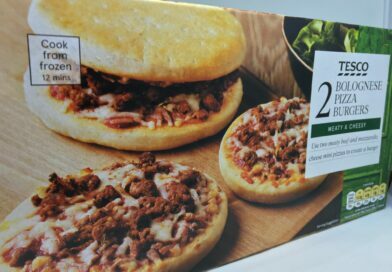 Would you like to see it on the menu in the UK? 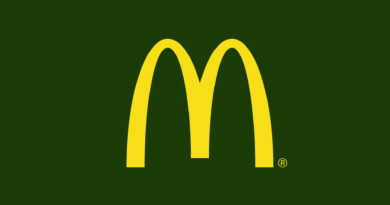 And do you think we will ever see mushrooms as an ingredient option at McDonald’s in the UK?